Germany, known for it's beer and wine, is also known for it's whisky, e.g. from Slyrs in Bavaria. 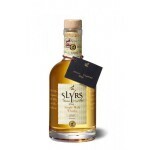 Slyrs Bavarian Single Malt is a Bavarian (German) whisky distilled by the Slyrs distillery in Sch.. 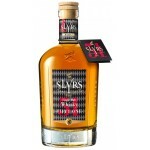 The Slyrs Fifty One is a Bavarian single malt whisky matured in sherry, port and sauterness casks.. The Slyrs Oloroso Edition No. 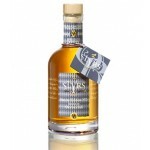 3 Bavarian Single Malt is a German single malt from Bavaria matured..